Area Served: We distribute as client specifications demand into most area of the US east of the Mississippi River . 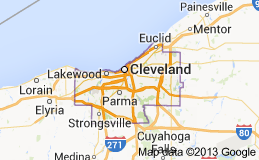 Delivery in the Cuyahoga County area. Delivery in the Parma area. Delivery in the Cleveland area. Delivery in the Euclid area.